Welcome to a new fun feature! Nothing is better than the smile you get from kids. So-why not make them superstars?!?!?! Do you have a kute kid? 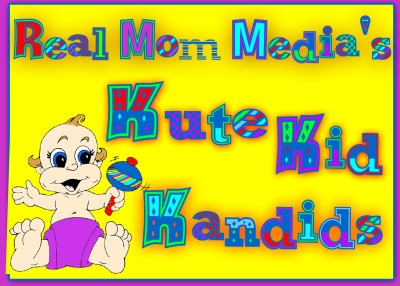 I'd love to share your Kute Kid here on Real Mom Media. Here's our 1st.... These twins will definitely make you laugh! Seriously. If this doesn't put a smile on your face, you're in big trouble! !